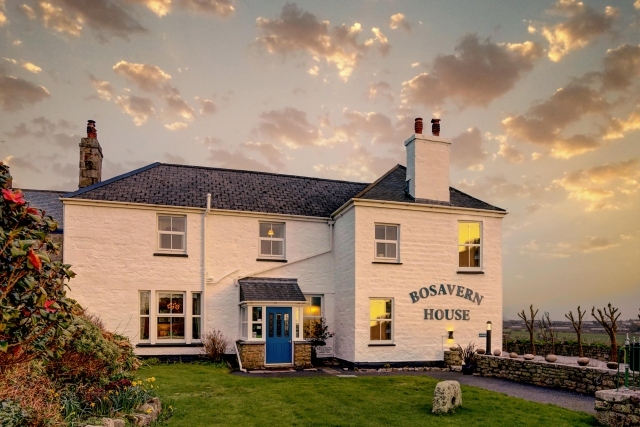 Cornwall travel and tourist information, self catering accommodation, hotel accommodation, restaurants pubs and attractions in Cornwall. 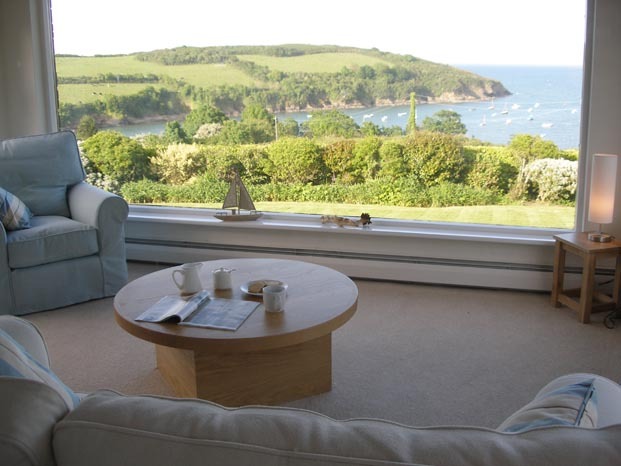 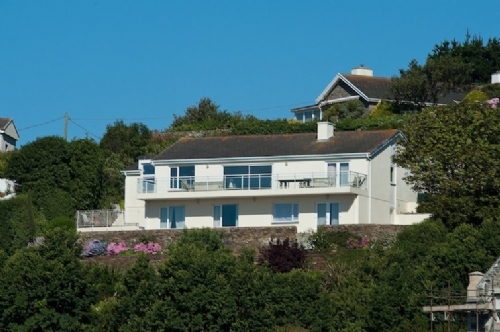 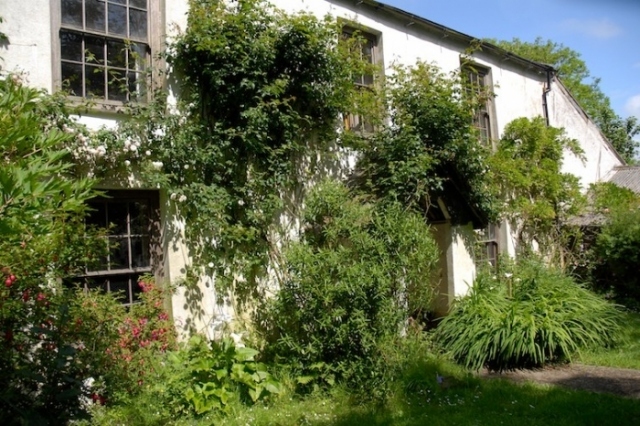 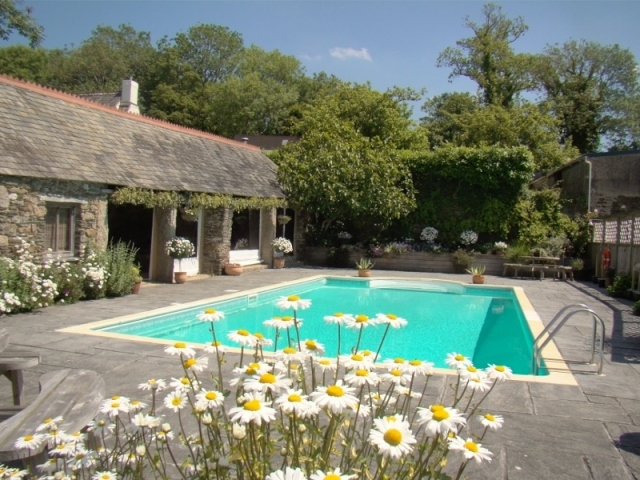 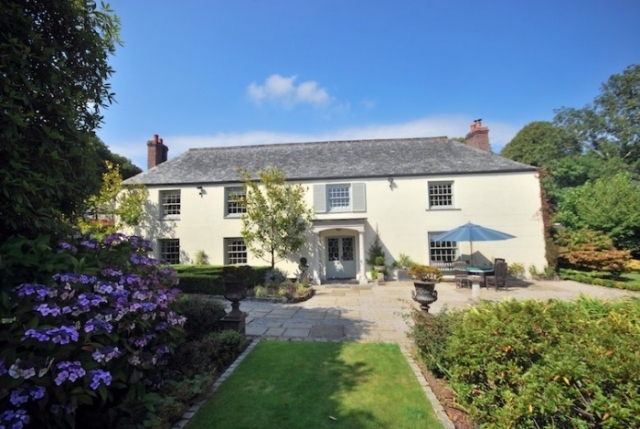 Luxury boutiques, hotels and accommodations in Cornwall. 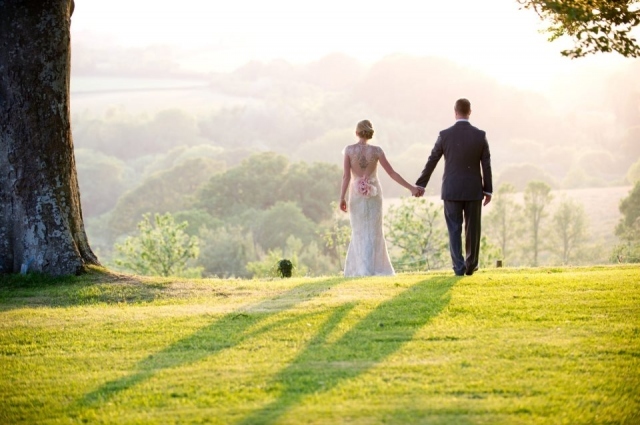 Weddings in Cornwall, florists, photographers stylists and wedding venues. 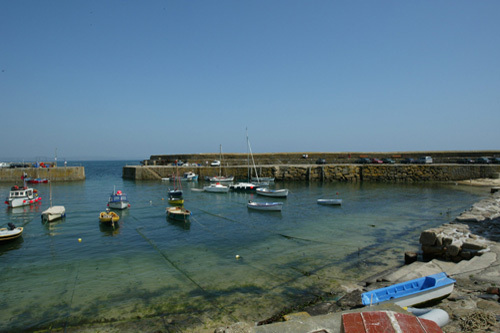 Sailing in Cornwall, guide to local marinas harbours and sailing waters.